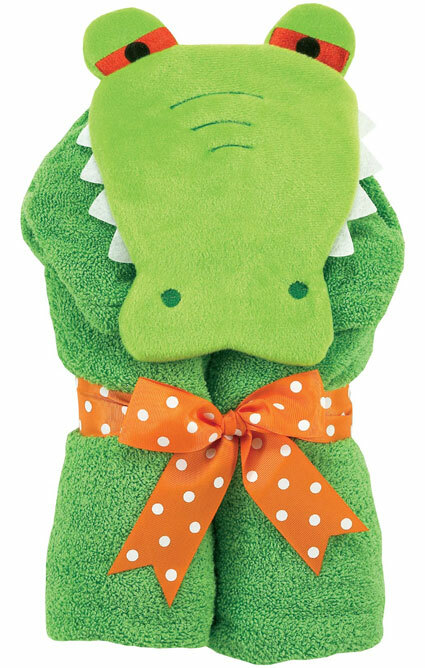 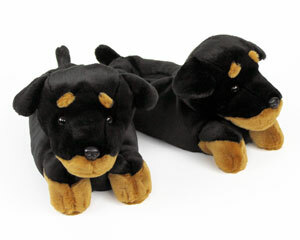 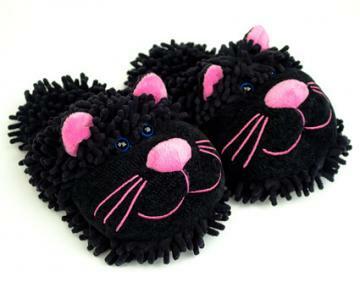 Your child will growl in delight in this 100% cotton, super soft, Alligator Hooded Towel. 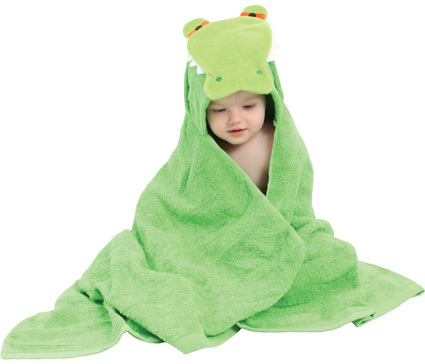 Perfect for use after the bath, at the pool, or on the beach, they measure 50" x 27", not including the hood. 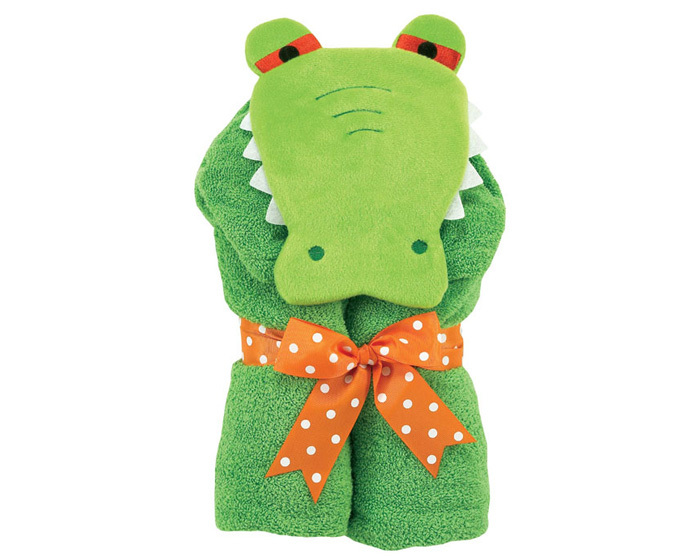 These Alligator Hooded Towels are perfect for your little gator from an infant to over 6 years old.